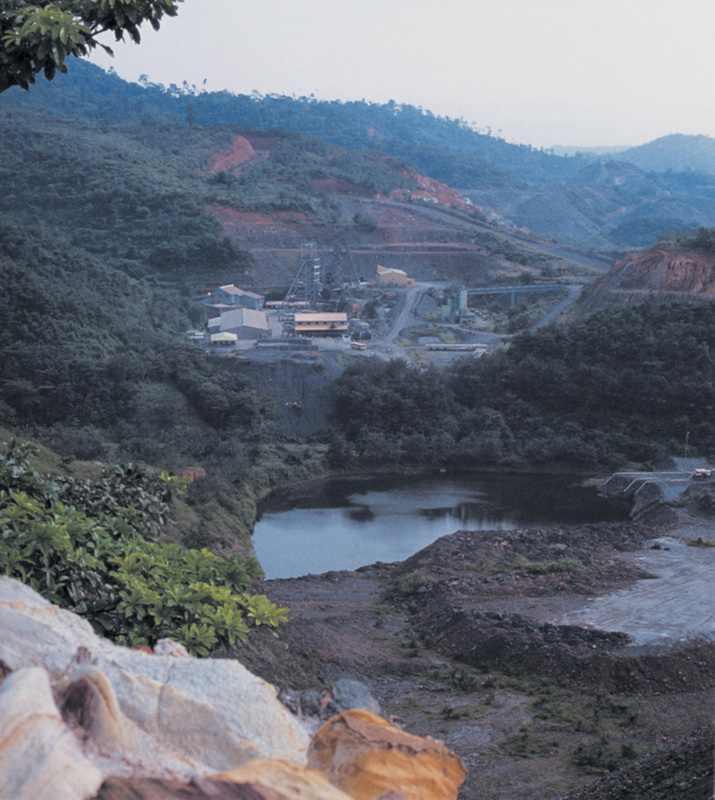 AngloGold Ashanti’s Obuasi Redevelopment Project in Ghana is set to produce its first gold by the end of 2019, after four years of limited operation and being on care and maintenance. 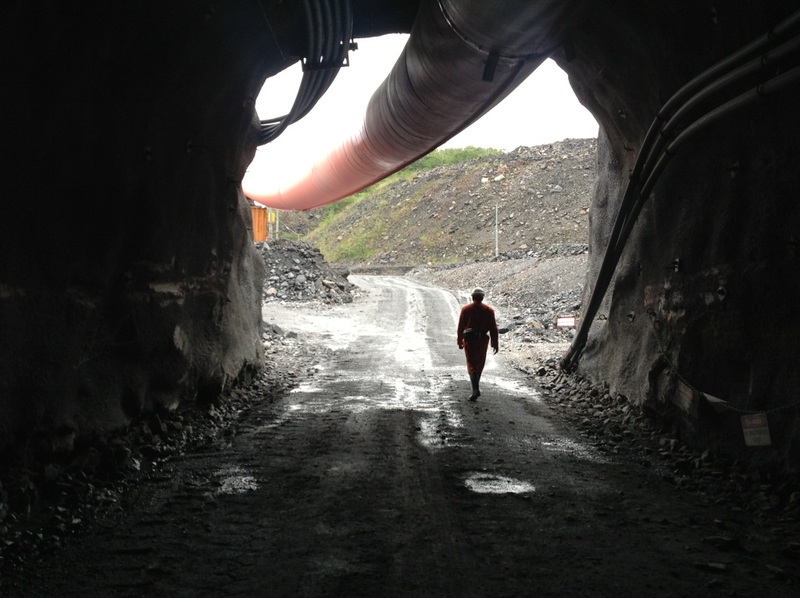 This is a mine that has long held potential to uplift the local economy. 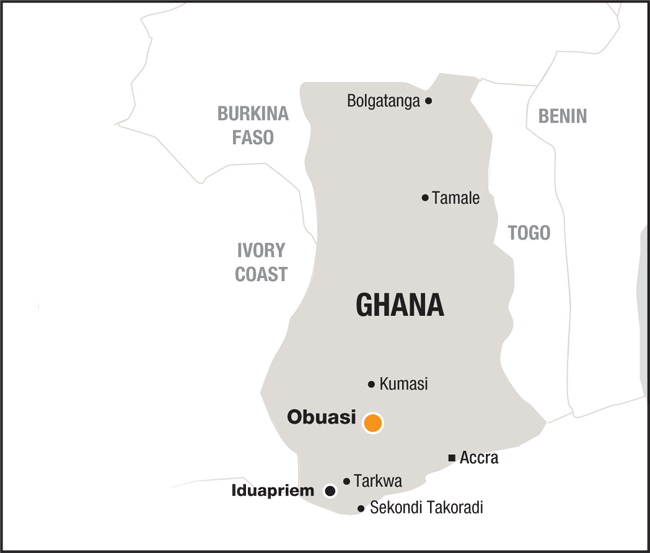 Obuasi is located in the Ashanti region of southern Ghana, approximately 60km south of Kumasi and some 260km northwest of the capital Accra. 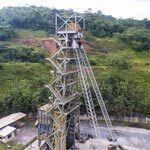 Obuasi, which has been primarily an underground operation, was placed on care and maintenance in 2016 pending the commencement of the redevelopment project. 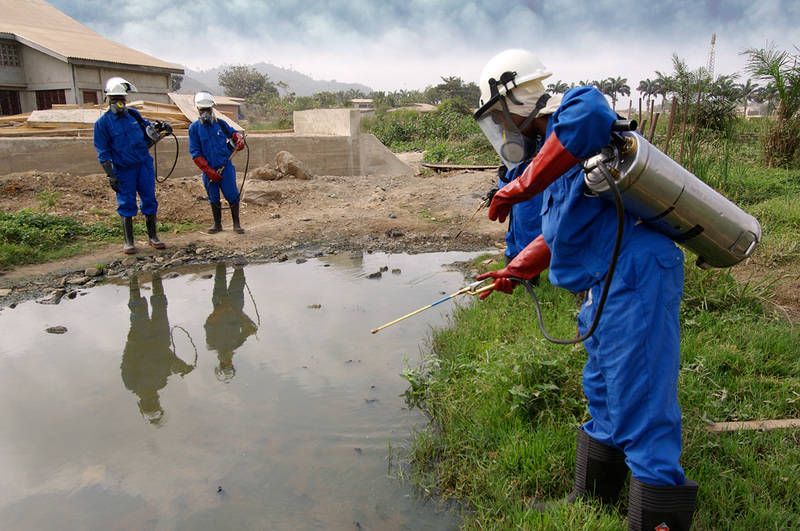 In June 2018, the Parliament of Ghana ratified the regulatory and fiscal agreements that cover the redevelopment of the mine and the Environmental Protection Agency issued environmental permits. 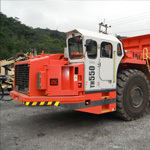 With the key permitting and regulatory processes finalised, the mining services contract could be signed as another key milestone in delivering a modern, mechanised underground mining operation with 5.8Moz of Ore Reserves and 34Moz in Mineral Resource, and a life of mine extending beyond 20 years. 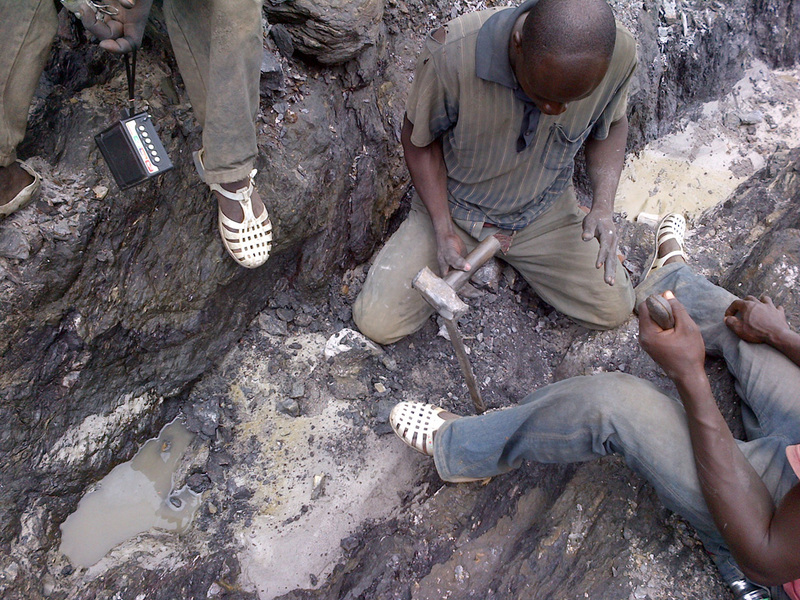 Obuasi has operated at depths of up to 1,500m with a continuous history of mining dating back to 1897. 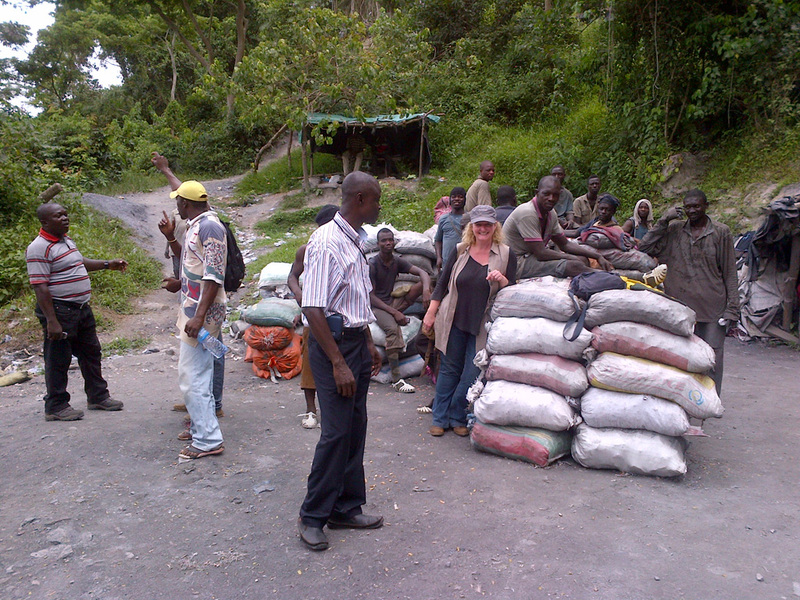 The mining operations are located on a concession of approximately 201km2 (20,100ha) and within a largely forested region occupied by 240,000 people who are mainly subsistence farmers. 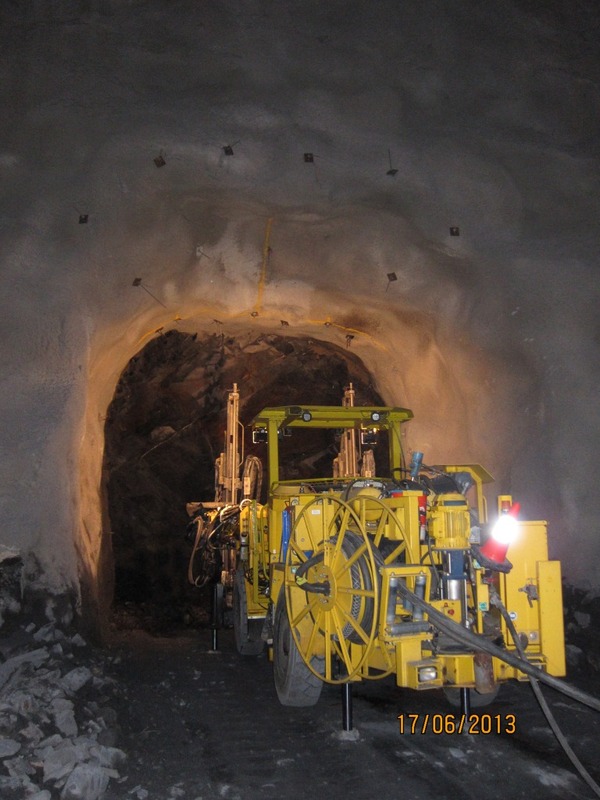 Underground access is via two main vertical shafts and a decline access while an additional shaft is used for dewatering the extreme north of the mine. 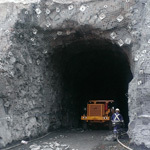 The full extent of the underground operations is 8km. Mineral extraction, by means of bacterial oxidation of the sulphide ore, is conducted at the South Treatment Plant, which has been in operation since 1993. Tailings are deposited at the South Tailings Storage Facility, located 4km to the northwest of the plant. Phase 1 will comprise project establishment, mine rehabilitation and development, as well as plant and infrastructure refurbishment to enable production at a rate of 2,000t per day for the first operating year. This is expected to take approximately 18 months with the first gold pour expected at the end of 2019. 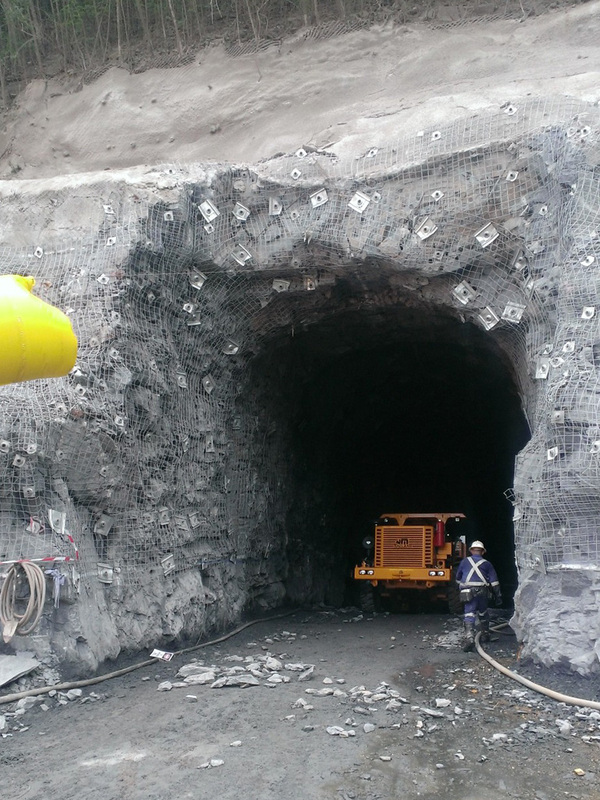 Phase 2 will include refurbishment of the underground materials handling system, shafts and ventilation, as well as construction of the primary crusher, the SAG/ball circuit, carbon regeneration, a new gold room and tailings storage facility. 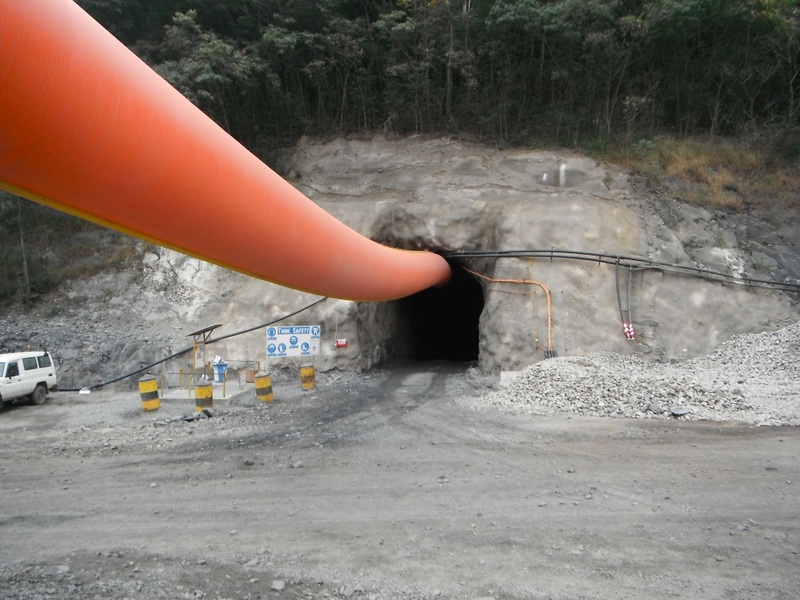 This is expected to take a further 12 months and enable the operation to climb to 4,000t per day. 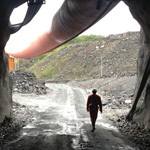 The operation is then expected to ramp up to 5,000t per day over the following three years. 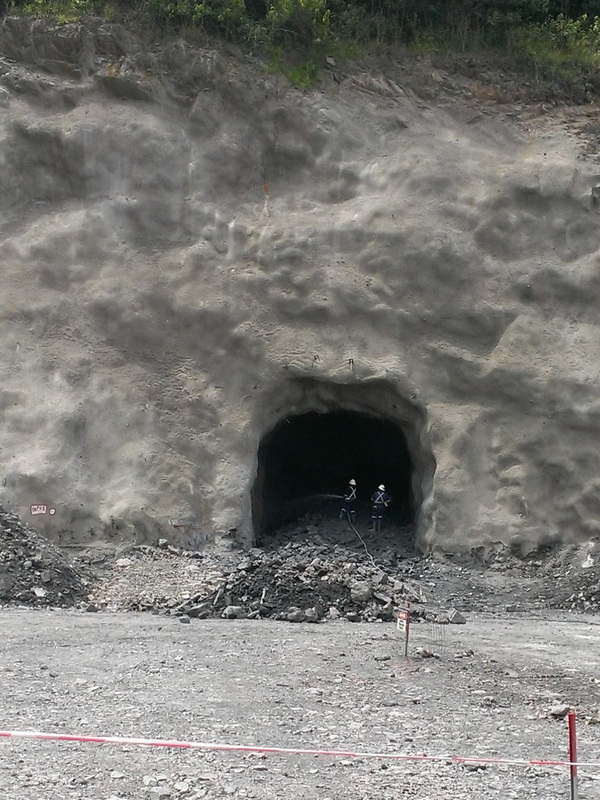 Mine production in the first 10 years will focus on the upper orebodies and is expected to average 350,000oz to 450,000oz annually at an average head grade of 8.1g/t. In the following 10 years, average annual production of 400,000oz to 450,000oz is forecast. Total cash costs are expected to average between $590/oz and $680/oz and all-in sustaining costs between $750/oz and $850/oz. 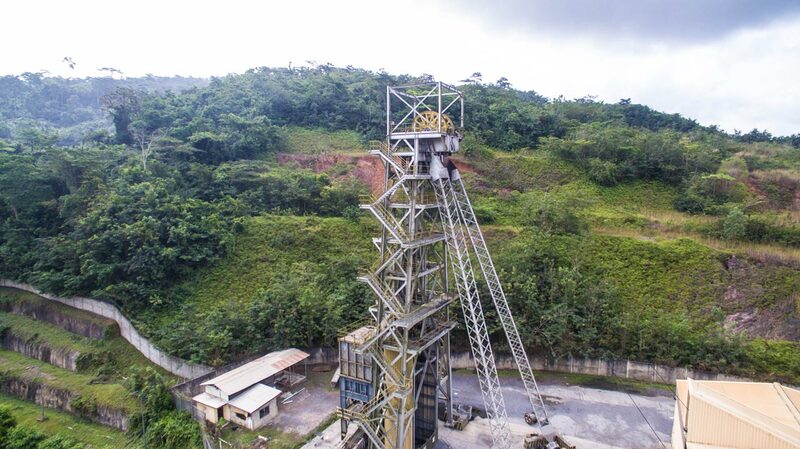 AngloGold Ashanti has demonstrated its commitment to increasing meaningful local participation in the redevelopment of the Obuasi orebody by encouraging the creation of a joint venture. 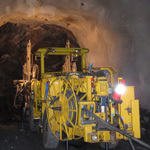 The $375 million, five-year underground mining contract will be undertaken by Underground Mining Alliance Limited (UMA), a joint venture between African Underground Mining Services (AUMS) and Accra-based Rocksure International, a wholly owned Ghanaian mining contractor, which will help develop mechanised, underground mining expertise within Ghana’s local mining and engineering sectors. Around 550 people, predominantly Ghanaians, will be employed and trained by the contractors for the duration of the contract, allowing for the transfer of knowledge and skills. 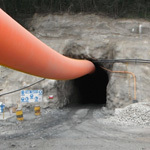 Rocksure, which has a strong track record in open-pit mining, will work closely with Australia’s AUMS, which has significant experience in underground mining. Rocksure will have a 30% stake in the joint venture and AUMS the balance. 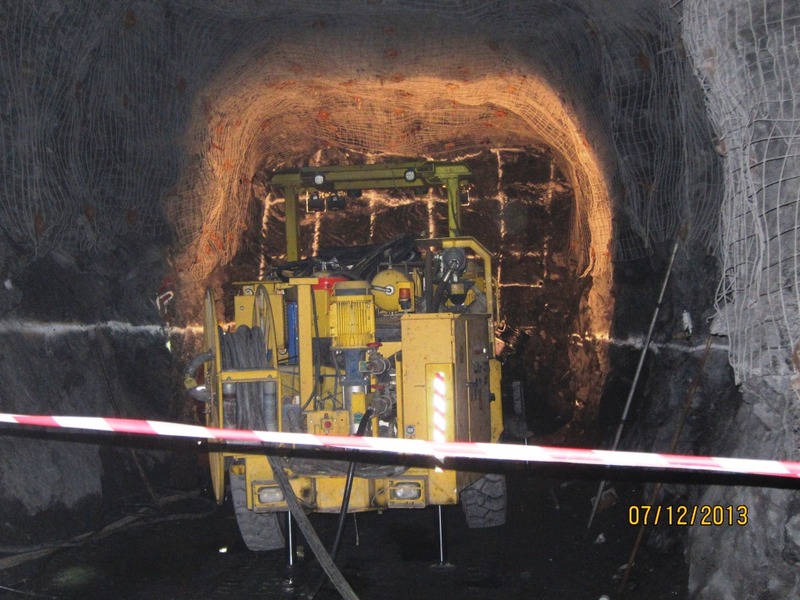 UMA will provide the full suite of underground mining services at Obuasi while AngloGold Ashanti will supply major capital equipment. 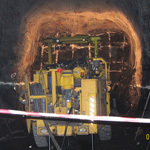 Works are expected to start in the first quarter of 2019. 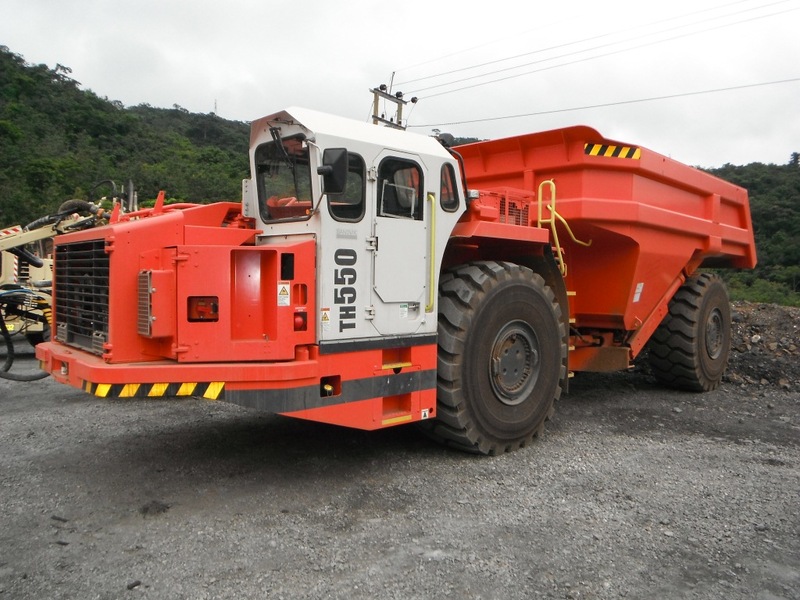 This site is provided by ANGLOGOLD ASHANTI LIMITED (“AngloGold Ashanti”) as a service for informational purposes only, subject to the terms and conditions provided below. This site does not create a business or professional services relationship between you and AngloGold Ashanti. By accessing and using this site, you accept and understand the following terms and conditions, without limitation or qualification. If you do not agree to the terms and conditions, please do not use this site. These terms and conditions will be revised on an ad hoc basis to ensure that they remain current and relevant, and so as to take into account any changes in conditions which include new or amended legislation. By using this site, you agree to check these terms and conditions for any amendments, from time to time. Except as otherwise provided, all information, pages and materials provided on this site are owned by AngloGold Ashanti, Copyright © 2016, and are protected under worldwide copyright laws and international treaty provisions. You may not copy, republish, redistribute, or exploit in any manner any material from this site without the express written consent of AngloGold Ashanti. AngloGold Ashanti and AngloGold Ashanti’s logo are trademarks of AngloGold Ashanti. These marks may not be copied or used, including on any social media platform or website, without our express written consent. Other brands and marks are the property of their respective owners and may require consent for their use. You may download a single copy of pages or other materials found on this site onto a single computer for your personal, non-commercial, internal use only, provided that you do not modify these items in any way, incorporate them into another work, or alter or remove any copyright notice or proprietary rights legend. This is a license grant and does not constitute any transfer of ownership. This license is non-transferable and may be terminated or revoked at any time in our sole discretion. We reserve the right to restrict framing of this site, and you agree to promptly cease and discontinue any framing of all or any portion of this site upon your receipt of a written request from AngloGold Ashanti. AngloGold Ashanti has no control over information, pages, other materials and software at sites hyperlinked to or from this one. A hyperlink to or from this site does not mean that we approve or endorse the hyperlinked site or make any representation regarding the accuracy, quality, safety or suitability of any information, pages, materials or software found there. In no event shall AngloGold Ashanti be responsible for your use of a hyperlinked site, or your reliance on any information provided on such a hyperlinked site. Any use you make of the information provided on this site, or on any site or service linked to by the site, is at your own risk. We reserve the right to restrict hyperlinks to this site to the maximum extent permitted by law, and you agree to promptly remove and eliminate any hyperlink to this site upon your receipt of a written request from AngloGold Ashanti. The information, pages and other materials provided on this site, or which may be downloaded from this site, are provided "as is" and without warranties of any kind. AngloGold Ashanti does not warrant the accuracy, adequacy or completeness of such information, pages or materials and expressly disclaims liability for errors and omissions therein. Your use of this site is at your own risk, and it is your responsibility to take precautions to ensure that the pages and other materials that you access do not transfer any viruses, worms, trojan horses, time bombs or other items of a destructive nature to your personal computer, or to any other computer used by you. This site may not be compatible with the web browser or other software you use. There is no guarantee that the site will be available on a consistent or ongoing basis, and the provision of this site may be subject to periods of interruption or poor performance and may be terminated at any time. This site may include dated or inaccurate information, and information may be changed or updated without notice. 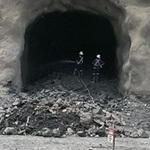 AngloGold Ashanti makes no commitment to, and specifically disclaims any duty to, update or correct any such information. Accordingly, any use you make of the information provided on this site, or any reliance that you place on such information, is at your own risk. 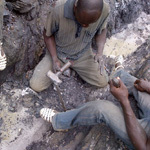 ANGLOGOLD ASHANTI EXPRESSLY DISCLAIMS ALL WARRANTIES WITH RESPECT TO THIS SITE, WHETHER EXPRESS OR IMPLIED, INCLUDING, BUT NOT LIMITED TO, IMPLIED WARRANTIES OF MERCHANTABILITY AND FITNESS FOR A PARTICULAR PURPOSE. 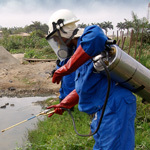 IN NO EVENT SHALL ANGLOGOLD ASHANTI LIMITED BE LIABLE TO YOU FOR ANY DAMAGES WHATSOEVER, INCLUDING ANY DIRECT, INDIRECT, SPECIAL, CONSEQUENTIAL DAMAGES OR ANY OTHER DAMAGES (INCLUDING, BUT NOT LIMITED TO, LOST PROFITS, BUSINESS INTERRUPTION OR LOSS OF PROGRAMS OR DATA), ARISING OUT OF OR IN CONNECTION WITH YOUR USE OF THIS SITE OR ANY HYPERLINKED SITE, OR ANY CONTENT ON OR ACCESSED THROUGH THIS SITE, EVEN IF ANGLOGOLD ASHANTI HAS BEEN ADVISED OF THE POSSIBILITY OF SUCH DAMAGES. APPLICABLE LAW MAY NOT ALLOW FOR ALL OF THE ABOVE EXCLUSIONS, IN WHICH CASE ALL OR PART OF THIS PARAGRAPH MAY NOT APPLY TO YOU. This site is interactive. You agree that any information, pages or other materials that you request from this site and that are sent to you are with your permission and consent, and you agree that you will have no recourse against AngloGold Ashanti in this regard. Although we have a total quality commitment to the users of this site, AngloGold Ashanti does not want to receive any confidential, proprietary, personal, or private information or data from you through this site, other than in certain specified circumstances. If you reference this site or publish any content or information accessed on or from this site on any form of social media platform or website, you agree to be personally accountable for such information. You must expressly state on all such postings that the stated views are your own and do not necessarily reflect the views of AngloGold Ashanti. You must make it clear that you are speaking for yourself and not on behalf of AngloGold Ashanti. However, you may retweet content from the AngloGold Ashanti Twitter account on your own Twitter account. You may face legal action in respect of any commentary, defamatory, proprietary, discriminatory or libellous statements that you make with reference to AngloGold Ashanti. Users are encourages to report, in good faith, any instances of violation of these terms and conditions. 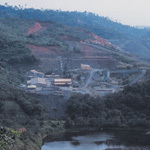 AngloGold Ashanti makes no representation or warranty that the information, pages and other materials found on this site are appropriate or available for use outside South Africa, and access to the information, pages and other materials found on this site from countries or territories where their use may be illegal is strictly prohibited. If you choose to access this site from a location outside South Africa, you are responsible for complying with all applicable local laws. Any dispute, action or other proceeding concerning this site shall be governed by and construed in accordance with the substantive laws of South Africa, without regard to principles of conflicts of laws. 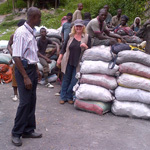 Certain statements may be included on this site including, without limitation, those concerning: (i) the economic outlook for the gold mining industry; (ii) expectations regarding gold prices, production, reserves and cash costs (iii) the completion and commencement of commercial operations of certain of AngloGold Ashanti’s exploration and production projects, and (iv) AngloGold Ashanti’s liquidity and capital resources and expenditure, contain certain forward-looking statements concerning the gold mining industry and AngloGold Ashanti’s operations, economic performance and financial condition and its plans and expectations. Without limiting the foregoing, statements including the words "believes”, "anticipates”, "plans”, "expects”, and other similar expressions are also considered to be forward-looking statements. Forward-looking statements reflect, among other things, management's plans and objectives for future operations, current views with respect to future events and future economic performance and projections of various financial items. These forward-looking statements also involve known and unknown risks, uncertainties and other factors which may cause actual results to differ materially from those implied by such forward-looking statements. Factors that may cause actual results to differ materially include, among other factors, (i) changes in economic and market conditions, (ii) success of business and operating initiatives, (iii) changes in the regulatory environment and other government actions, (iv) fluctuations in gold prices and exchange rates, (v) business and operational risk management, and (vi) the factors identified in the "Risk Factors" section and elsewhere in our Form 20-F filed annually with the United States Securities and Exchange Commission (“SEC”). AngloGold Ashanti does not intend to, and specifically disclaims any duty to, update or correct such information. Accordingly, any use you make of the information provided on this site, and specifically any use you make of the statements described above or of any forward-looking statements, or on any reliance that you place on such information, is at your own risk.